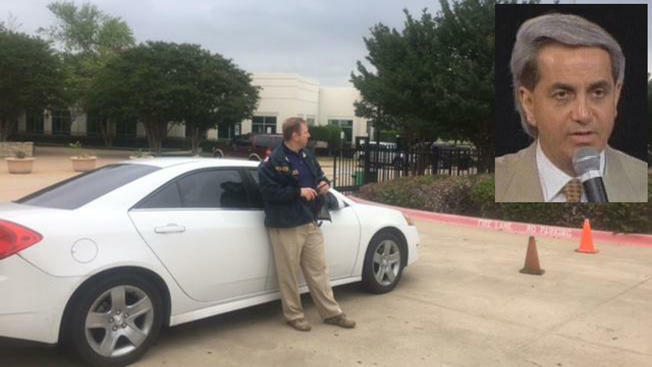 “IRS Criminal Investigation Divison and the US Postal Service. Truckloads of boxes will be retreived. This case will take a while to assemble and prosecute. The only way the feds would commit these kinds of resources is if there are tens of millions to be forfeited. “Truckloads it is. The news crews are still out there at 10:30pm. They are showing carts stacked 6′ high and about 4′ wide filled with boxes being carted into the moving trucks. The IRS said they will likely be there late into the night. I’m not sure what will be left in that building when they are done, but this doesn’t appear to be a simple case about one or two issues. 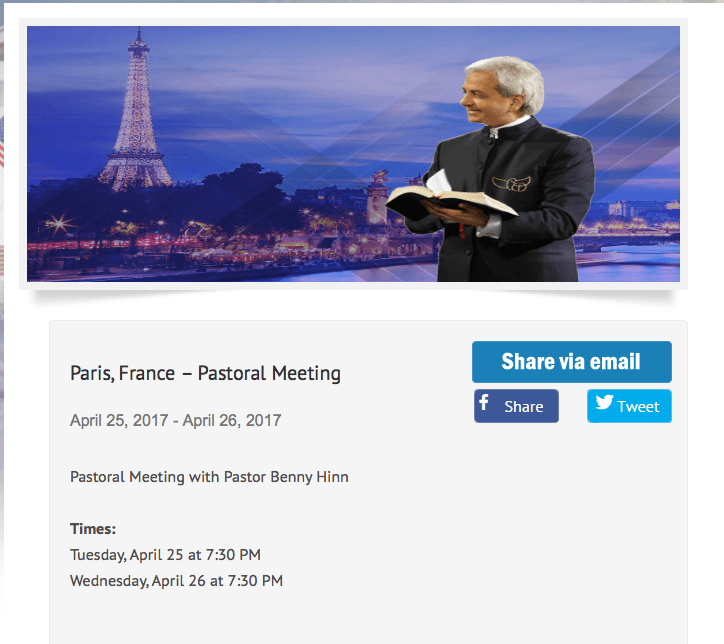 Source: By Bud Ahlheim, Feds Raid Benny Hinn Headquarters, Pulpit & Pen, http://pulpitandpen.org/2017/04/26/feds-raid-benny-hinn-headquarters/, Published 26/04/2017. ‹ Phil Pringle – God’s Word confirms that you are a false prophet….